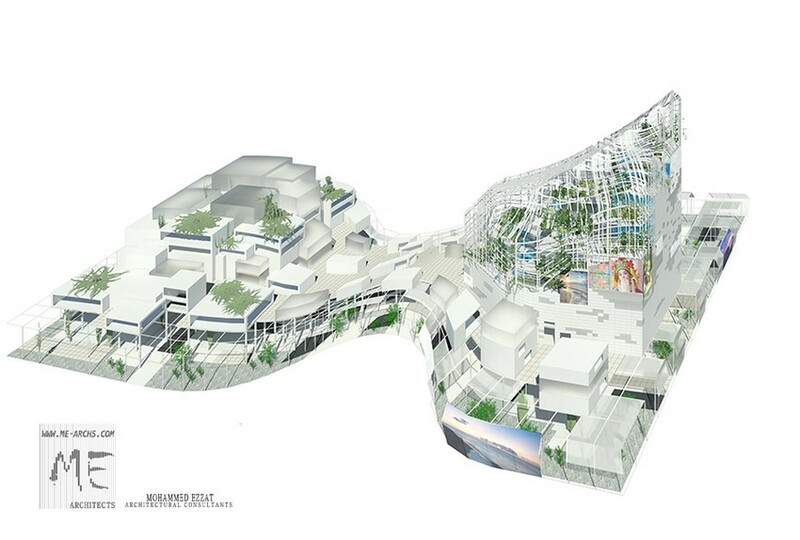 This project for a Taiwanese Architecture Competition is located in the third biggest city in Taiwan, Taichung. This architectural project by Me_Architects & Okoplan was affected by the concept of rediscovering the vernacular architecture of this area and using it in a modern cultural, functional way. The building was designed to blend strongly with the surrounding nature and structures (like the taiwan tower). The design was made 100% parametric using grasshopper software.